The more you know about the wine you are drinking, the better it tastes! 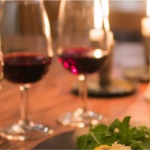 Why can’t you drink red wine with fish? Or can you? And why is Riesling often so good with Thai takeaway? Let us teach you all about it during our wine tasting experience! Learning about wine should be as fun as drinking it. 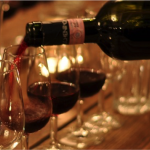 Book a wine tasting with us and get just that: fun! You will be introduced to our five basic tastes, and discover how the same wine can taste so different depending on what you have it with. 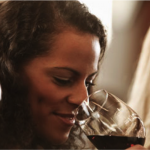 Our wine ambassadors are charismatic wine experts who will lead you through tastings and pairings and you will learn how to taste, pair and buy. 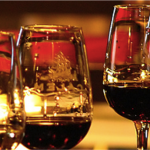 We promise, we will surprise you, and you will finish the experience with plenty of new knowledge about wine. Tours are always in English or Swedish unless you request a private tour where we can accommodate your preferred language. Tours start at 06:00PM Thursdays, Fridays and Saturdays unless you request a private tour where we can accommodate your preferred starting time.